At the moment you can’t use our themes at wordpress.com with a free plan, only with a Business Plan. I already have a website, will your theme work for me? Yes, as long as your host supports WordPress, our Themes would be a great way to redesign your current site. With this service pack, you need to contact us after purchasing it (because we need information from you to be able to start the installation). 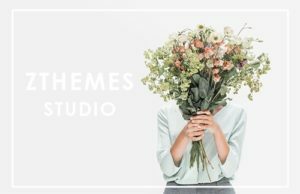 If you buy our theme through: Themeforest, Mojomarketplace, Creativemarket, Etsy… Please submit help at the place of purchase. We need time to respond to your request, so please wait.